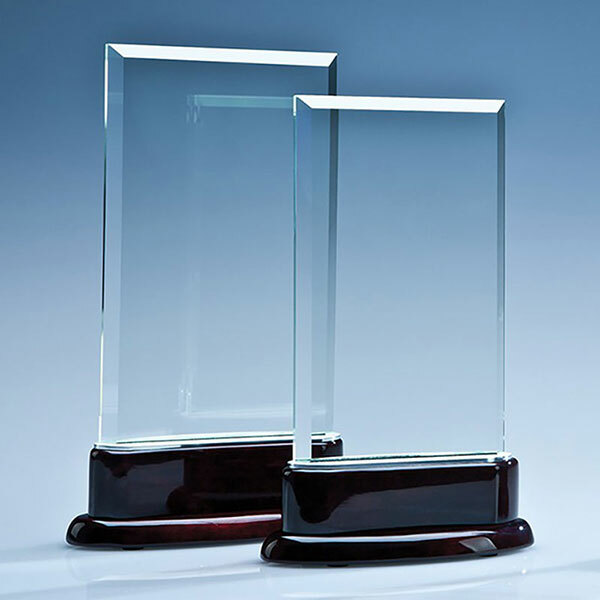 A trophy of real distinction, these stylish awards feature a rectangular crystal plaque with thick bevelled edges, set into a rosewood highly polished 'piano finish' base. 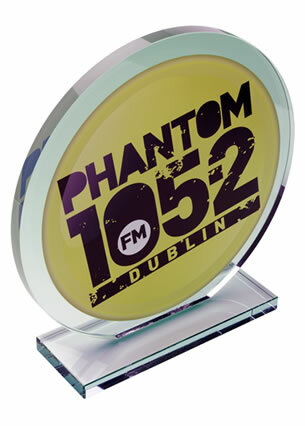 16.5cm tall, offered with text and logo engraving options. 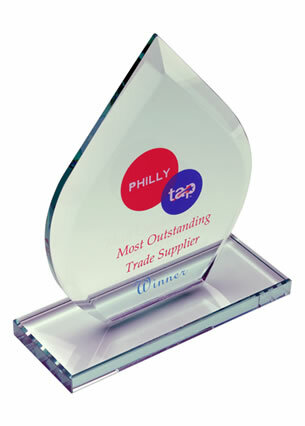 Make a big impression with these superb crystal glass awards. They feature a clear crystal rectangular plaque with thick bevelled edges, set upright into an aluminum slot and mounted on a beautiful highly polished 'piano finish' rosewood base. 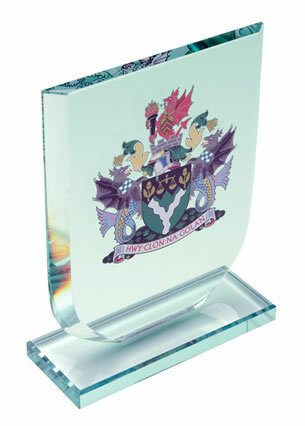 An award that will grace any presentation, these crystal plaques stand 16.5cm tall. The flat front of the award provides a large area for engraving, and we offer text and/or logo engraving options. Colour branding options also available. Add your crest or logo along with event or achievement details to create a recognition award, commemorative gift or prize trophy that will be received and displayed with pride.